Looking for something active for the kids to do during the school holidays? The school holidays are fast approaching and we have been busy planning our FUN BOUNCE sessions. Our FUN BOUNCE sessions combine all the recreational classes we offer here at the club. If you book on you get the opportunity to take part in both Trampolining and General Gymnastics within the same session. 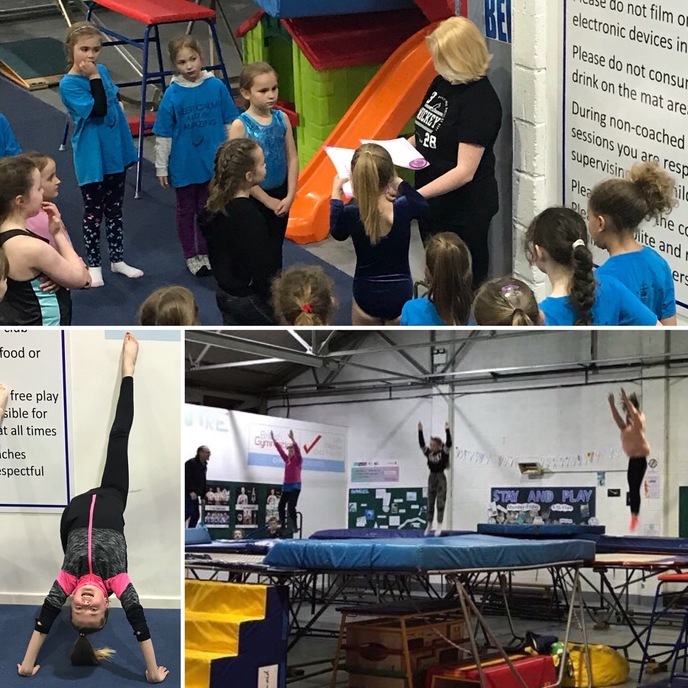 FUN BOUNCES are led by our British Gymnastics qualified coaches all of whom have safeguarding training and are fully DBS checked. You are free to leave your child with us or stay and watch. To ensure a quality experience for your child numbers are limited at these sessions and early booking is advised.